Merit Test/Counselling date is 23/03/2019. Examination Centre - Khagaria/Patna. 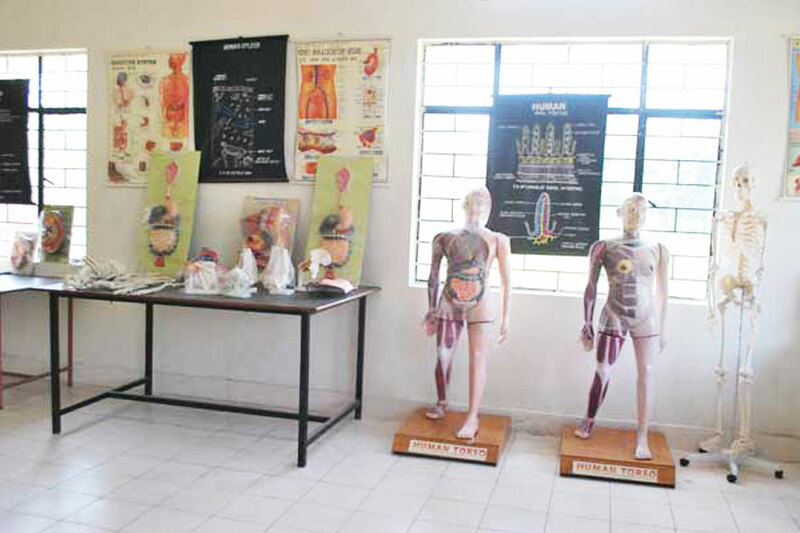 The staffs of Shyamlal Chandrasekhar Paramedical College in Bihar, believe that the programme is signed to help students in their personal and professional growth and development, so as to enable them to, make their maximum contribution to the society as individual citizens and nurses and to develop pride in their profession. We believe that teachings enable us to be actively concerned with physical, Social, Mental and Spiritual well being of every individual. Further, we believe nurses, as well qualified professionals are an integral part of a health care delivery team in promoting health, preventing disease and providing therapeutic care. We believe that higher nursing education will provide opportunities for nurses to develop theoretical Knowledge and Professional Skills, which they can apply and practice with dignity to promote health to the people and the society by providing Quality Nursing Care. 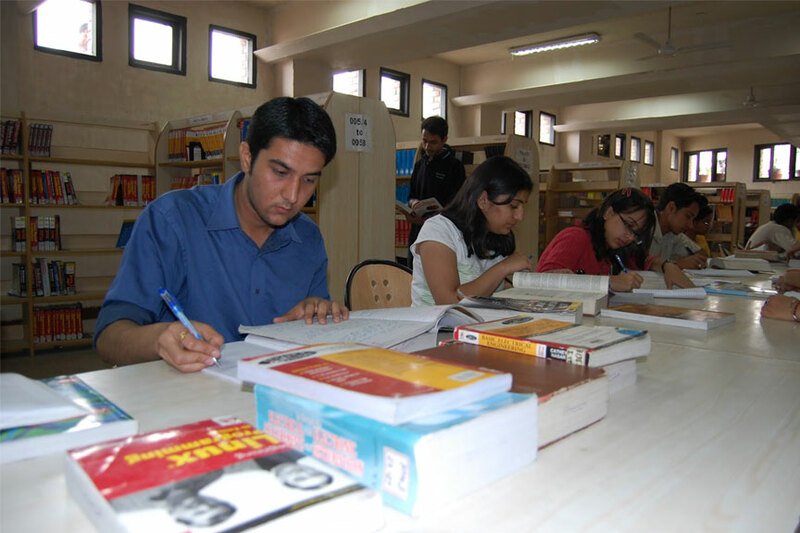 The paramedical institute provides insight and knowledge to improve student’s personality. 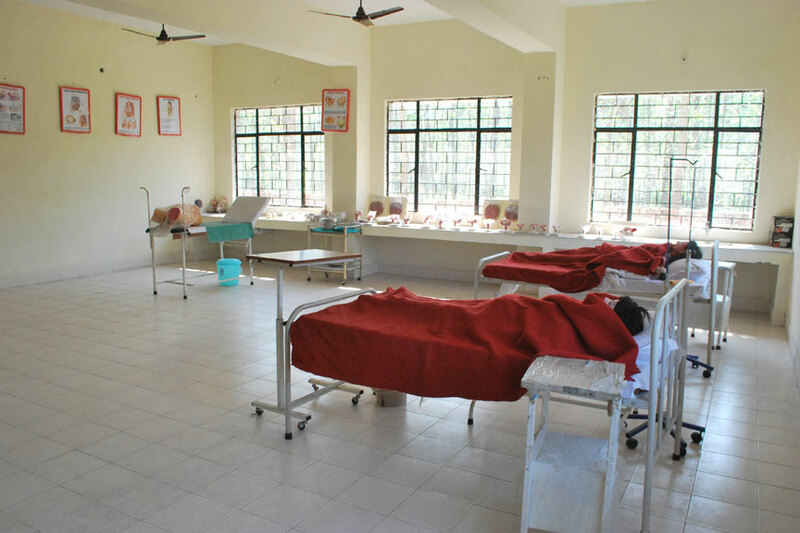 The college provides courses that is continuously improving and focused on new ideas and skills of Para Medical Education in Khagaria (Bihar).Concern courses help to become an excellent doctor and technicians. Our Team well qualified and dedicated teachers are associated with the institute to Shyamlal Chandrasekhar Paramedical College its students in accomplishing their target. Training for various job oriented nursing courses, especially in the field of Medical Science for proper health care for the community.